Qualified in Hong Kong in 2001 and admitted in England and Wales in 2005, Charlene specialises in general commercial litigation. As an associate at Orrick, Herrington & Sutcliffe, she defended a claim of HK$157 million by a telecommunications company in Hong Kong, and acted for a South Korean government institution in relation to the termination of a trust fund, including the recovery and transfer of various assets in China. 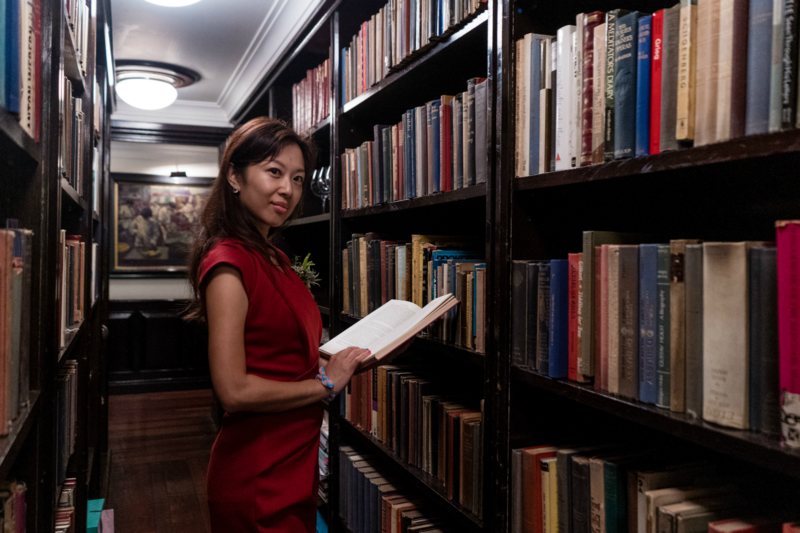 Apart from her legal practice, Charlene is a part-time lecturer for the PCLL programme at The University of Hong Kong on civil litigation and professional practice and management. She co-wrote the article “CIETAC” in “Getting the Deal Through – Arbitration” in 2006 as well. She holds a PCLL from The University of Hong Kong and an LLB from University College London.